Miss Mabel’s food truck is all about evolutionary fast food made with the best seasonal organic or free range ingredients matched to modern flavours from around the world. Shiralee Meats provides the seasonal quality proteins and Mabel adds the sauces,marinades and sides that creates the complete dish. Whether it’s the slow cooked pulled pork in our own smokey, sweet chipotle sauce or the juicy free range chicken breast in our Korean BBQ chicken burger or the roast beef and pepper sausage in our “Betta than a Burger” – you will taste the difference that quality makes. Miss Mabel’s food truck is all about evolutionary fast food made with fresh organic, free range and gluten free ingredients. It’s this difference you will notice when you taste our traditionally modern menu. We offer modern flavours from around the world that compliment the wonderful seasonal proteins, gluten free marinades and sauces and fresh ingredients. 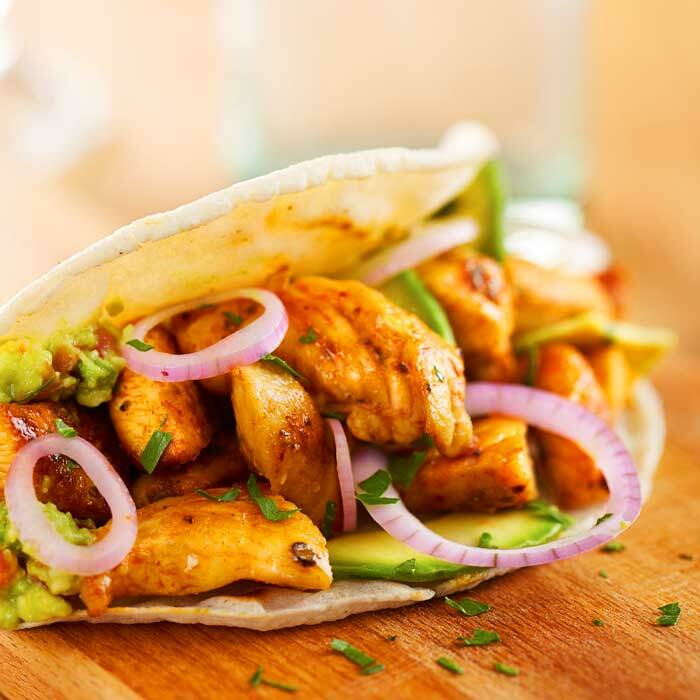 With an emphasis on local, asian, mexican and southern style cooking we fuse the best to create our unique menu and traditionally modern flavours and tastes. 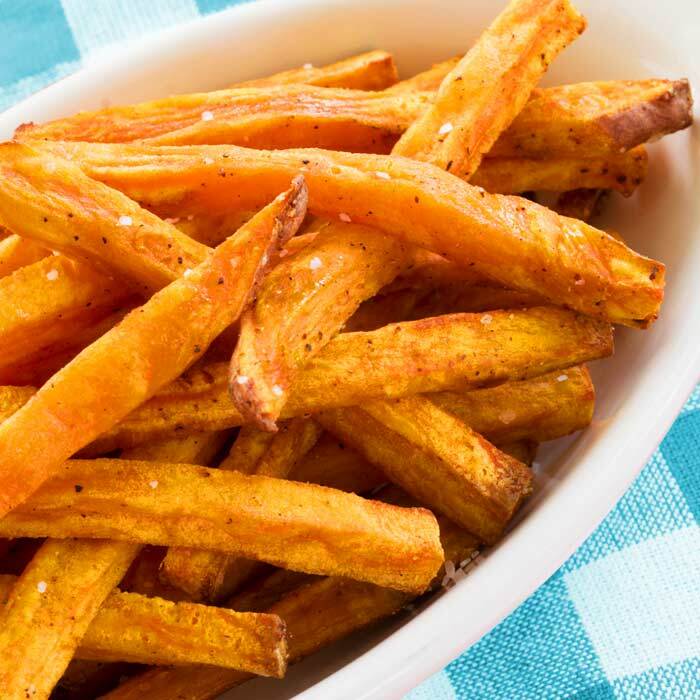 From the “Betta than a burger” to our Gumbo , Burrito Bowls or Chicken Taco Salad,Korean BBQ Chicken Burger and the mouth watering Pulled Pork loaded fries you will find something on the menu to satisfy your tastes. And remember as Mabel’s use to say”You can change the world but not on an empty stomach !” . Catering for Sydney wide , Central coast and South coast. Miss Mabel’s food truck is all about evolutionary fast food made with the best seasonal organic or free range ingredients matched to modern flavours from around the world.We realised that the “old fashioned” ways of utilising high quality,seasonal and sustainable produce fused with the best local, asian, mexican and southern cooking styles gave us what we call our traditionally modern menu from farm to street ! 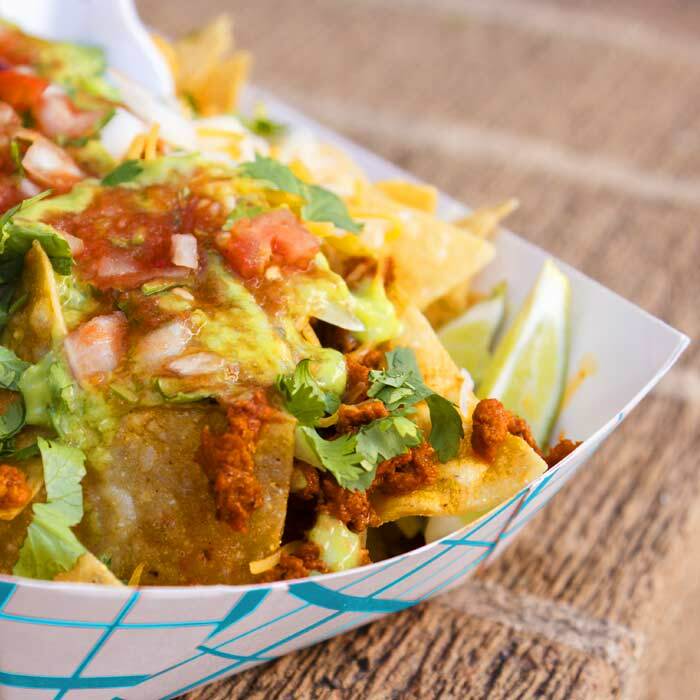 Make any event special with the addition of your own food truck. As Miss Mabel’s is a self-contained food truck we can cater for any event. We love a challenge and would be excited to bring some good ol’fashioned service and our traditionally modern flavours to your next event. As a fully self-contained food truck Miss Mabel’s is the perfect option to cater for your next corporate event, product launch, function or just because you want to do something different. 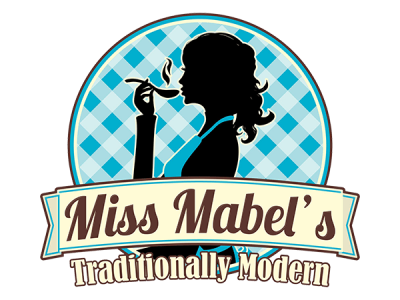 As a fully mobile and self-contained food truck Miss Mabel’s is a high-end addition to a market or festival.